4 day wildlife viewing & activity safari visiting the Lake Naivasha area in the Great Rift Valley and Masai Mara game reserve to view the Big 5, awesome Kenya landscapes and even local cultures. Safari tours starts with a stop at the fresh water rift valley Lake Naivasha where we enjoy a boat ride to view up-close hippos, exotic birds and small game. We also make a guided walking safari at the Crescent Island. Tour then proceeds to the ultimate Masai Mara game reserve for unlimited game viewing drives in pursuit of the Big 5 and more. This is a private wildlife viewing and activities safari trip. Safari accommodation is in a choice of economy, comfort or luxury safari lodges or tented camps. Please chose your lodge / tented camp accommodation option depending on safari budget or style. Safari transport and game viewing drives are in a customized pop up top safari minivan. You may request tour Transport upgrade to pop up top 4 x 4 Land Cruiser jeep at an extra cost. Drive to the Lake Naivasha with stops at view points to marvel at the scenic Great rift valley escarpment. You shall take a boat-ride to explore the Lake Naivasha as you view Hippos and exotic birds. 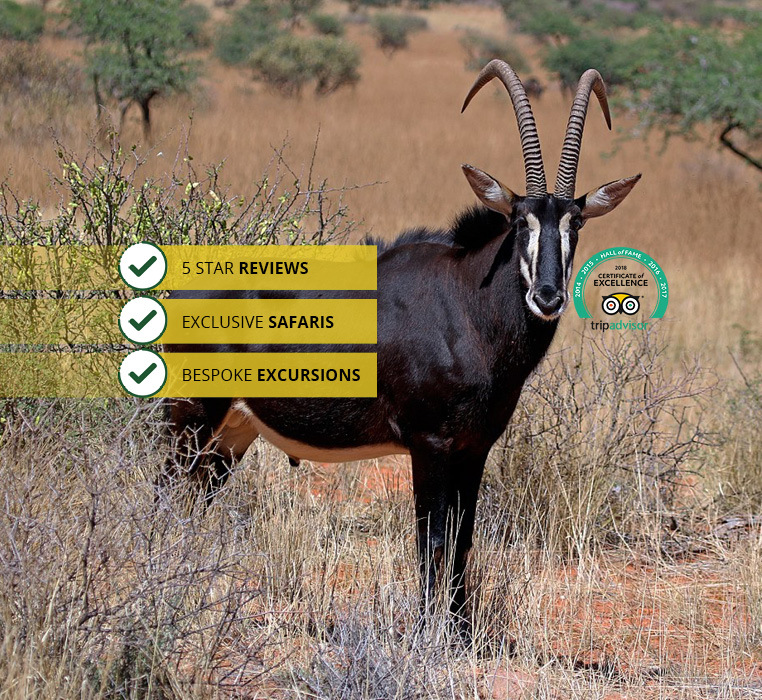 This shall be followed by a walking safari on the crescent Island where you may view Buffalo, Waterbuck, Antelope, Giraffes, Zebra among others. This is amid gracefully grazing Gazelles, larger Antelopes, Zebras and Giraffe. Overnight at your Lake Naivasha safari lodge/tented camp. Today we proceed to the famous Masai Mara game reserve on a drive along the floor of the spectacular great rift valley and Masai country. Afternoon game viewing drive with the opportunity to see wildebeest, herds of buffalo, Lion, Impala, Giraffe, Elephant, Topi, Warthog, Ostrich, Cheetah, Hyena and much more. Overnight at your Masai Mara safari lodge/tented camp. A morning game viewing drive at the Masai Mara. Arrive Nairobi in the late afternoon approximately 4:30 pm. Drop off at your Nairobi area hotel / Nairobi airport / residence. Safari price is per person in a private, customized pop up top safari van and in a double/twin room. Safari prices are per person sharing in private pop up top safari minivan and in a double/twin room/Tent.